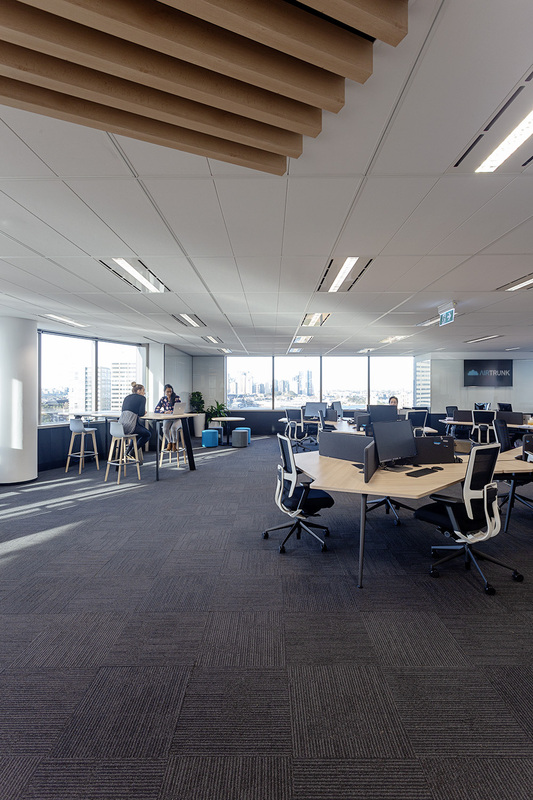 AirTrunk has opened a new office in North Sydney, Australia, as the team continues to expand in response to strong demand for hyperscale data centre solutions in the Asia-Pacific region. 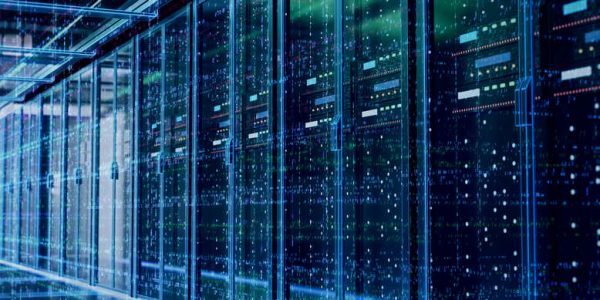 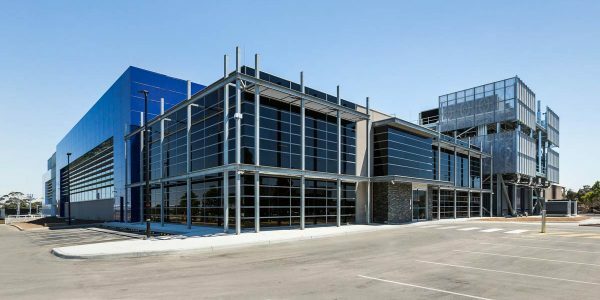 The company has experienced phenomenal success in the last year as it pioneered hyperscale data centres in Australia and tripled its team across the Asia-Pacific region. 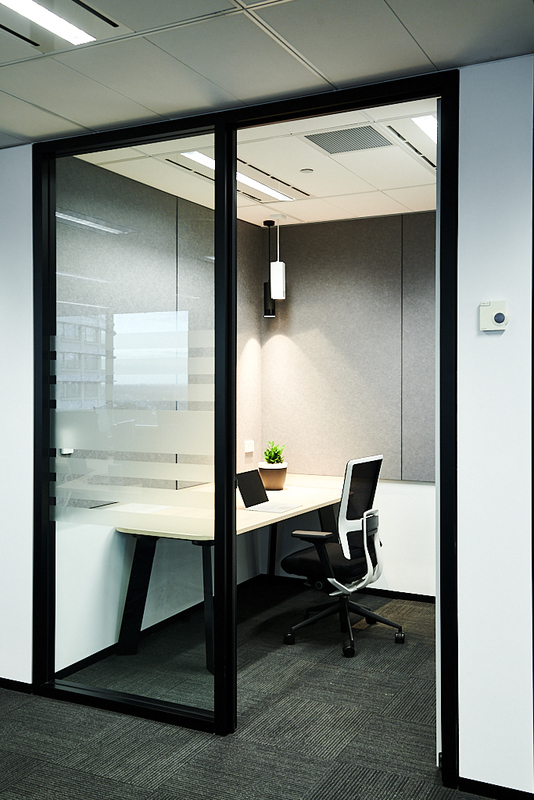 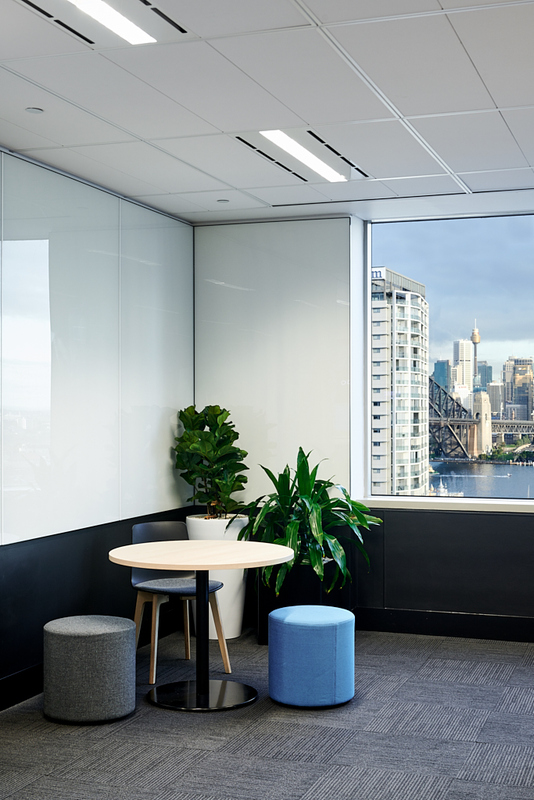 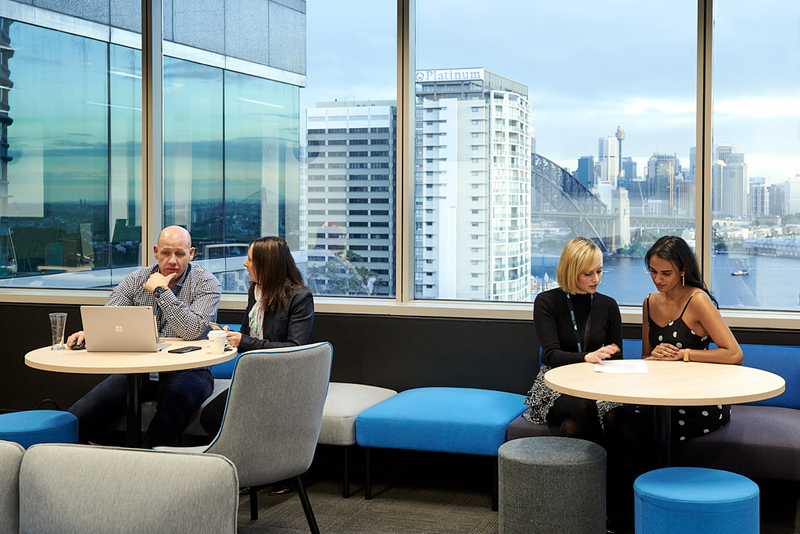 The new Sydney office design is uniquely AirTrunk – featuring geometric patterns of black and white with pops of AirTrunk blue as well as illustrations of data halls in frosting on meeting room windows. 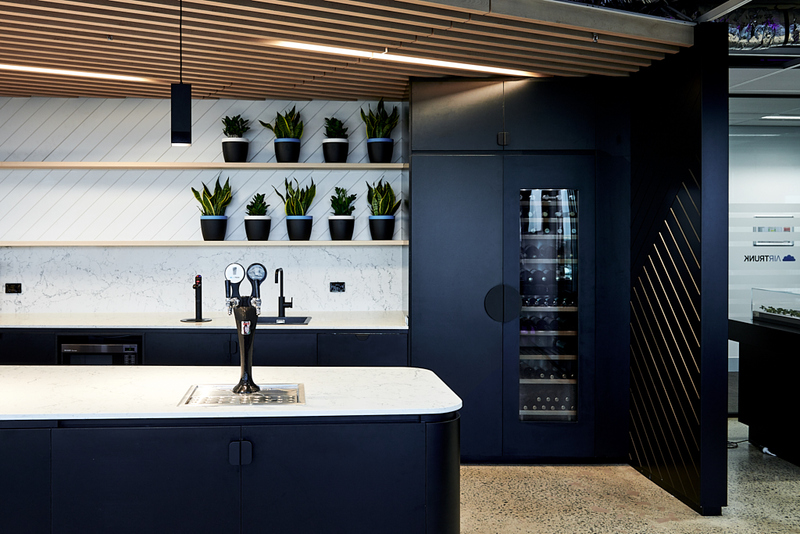 Other features include expansive views of Sydney Harbour, a suspended cloud logo sign that floats above the foyer, a Gobo projector, beer taps, Liebherr wine fridge and a 3D model of AirTrunk’s flagship Sydney data centre. 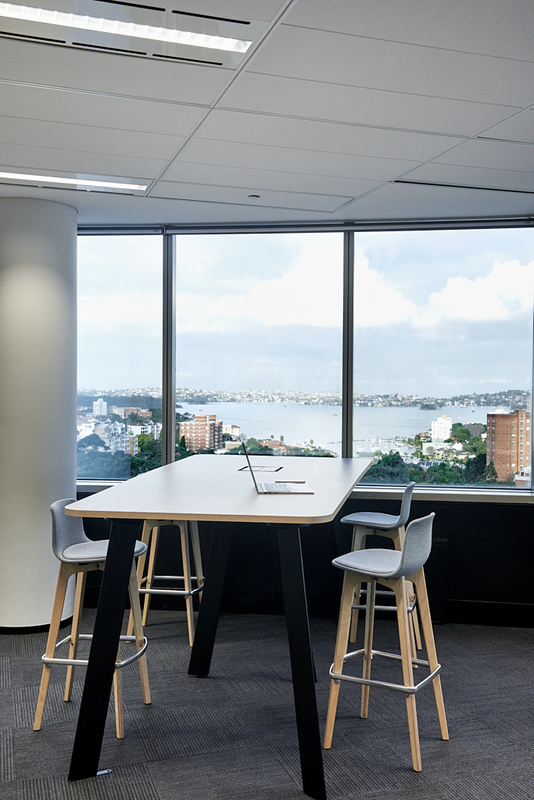 It’s a place for AirTrunkers, customers and partners to collaborate and innovate.